PATERSON, N.J. – After 35 years as a Paterson institution, Gelotti is proud to announce the opening of two new Gelotti locations in New York City and Randolph NJ. Coming off our Big Win at Gelotti Festival America and being named the official Number One Gelato in the USA, the team has been been hard at work in different avenues to bring Gelotti to more families across the country. In 2018 Gelotti took home over 30 awards for Best Gelato, Best Ice Cream, as well as Local Business Hero Awards for our community outreach. “New York City has always been a dream of ours”, says founder Sal Sigona who opened the first Gelotti in 1984. New York is a platform for quality food like no other, and in addition to our classic flavors you have come to know and love, we will be launching a completely natural line of ice cream that will include just five basic ingredients. It will not contain artificial colors or sweeteners, and will be more flavorful and creamy than anything you have ever tasted! You will also catch exclusive new flavors tailored to the tastes of the city. 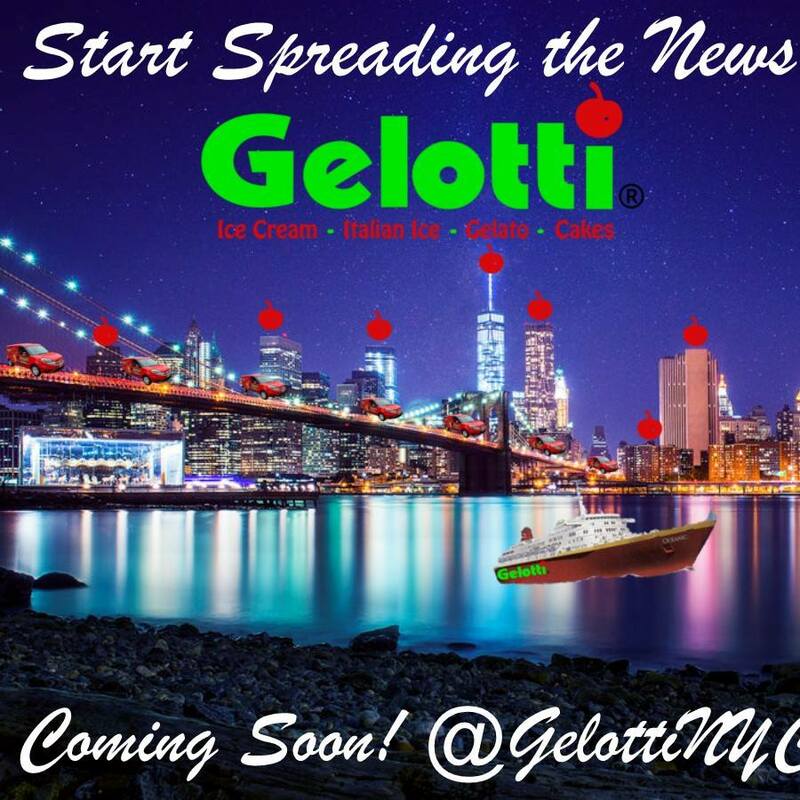 The New York shop is located on the Upper West Side at 2486 Broadway and we will be calling it Gelotti NYC.